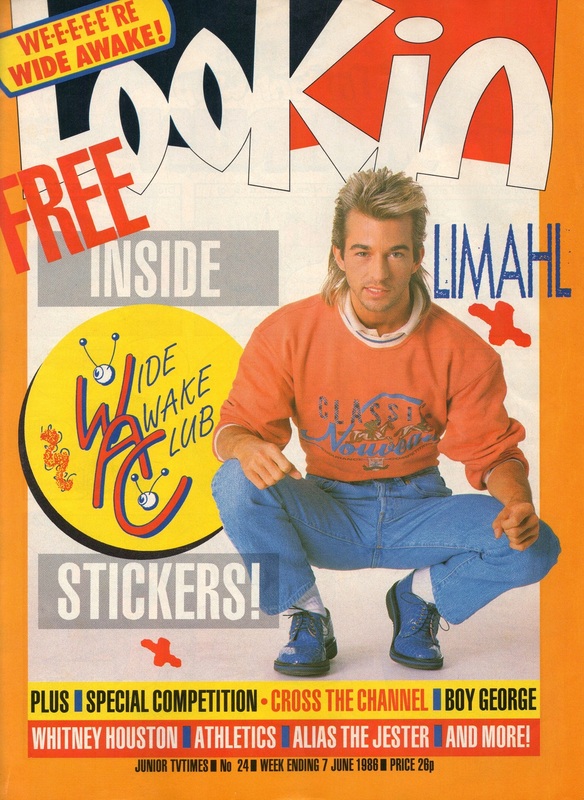 Look-In magazine was a British children’s magazine that was in publication in the UK from 1971 until 1994. 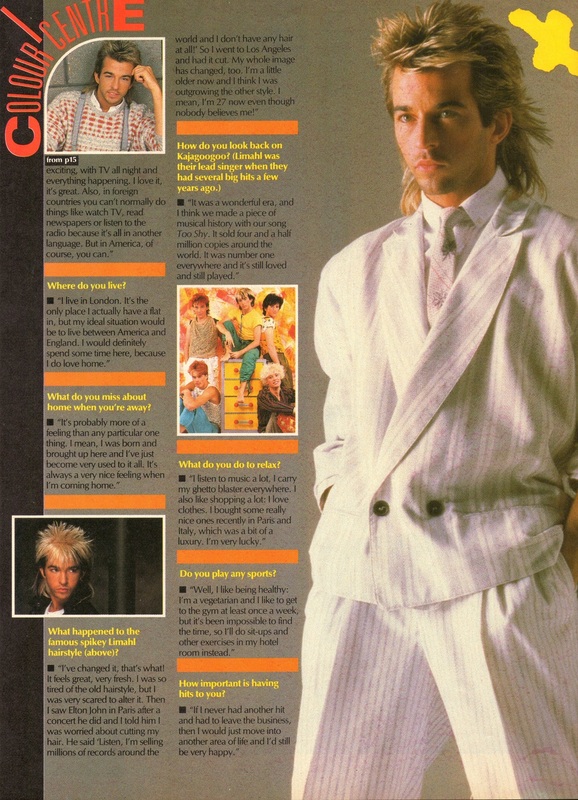 Today, KajaFax brings you scanned images from an edition first issued in June 1986. 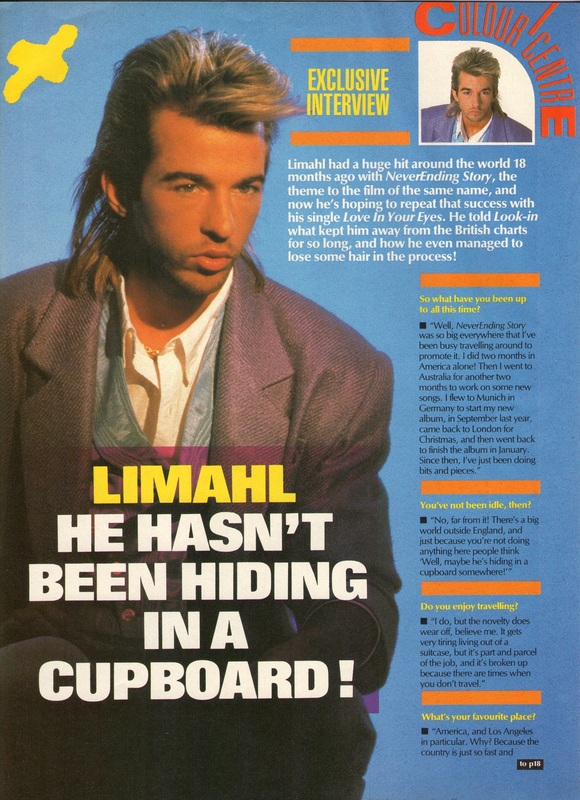 Here, Limahl is interviewed about amongst other things, the forthcoming release of his then new single Love in Your Eyes. 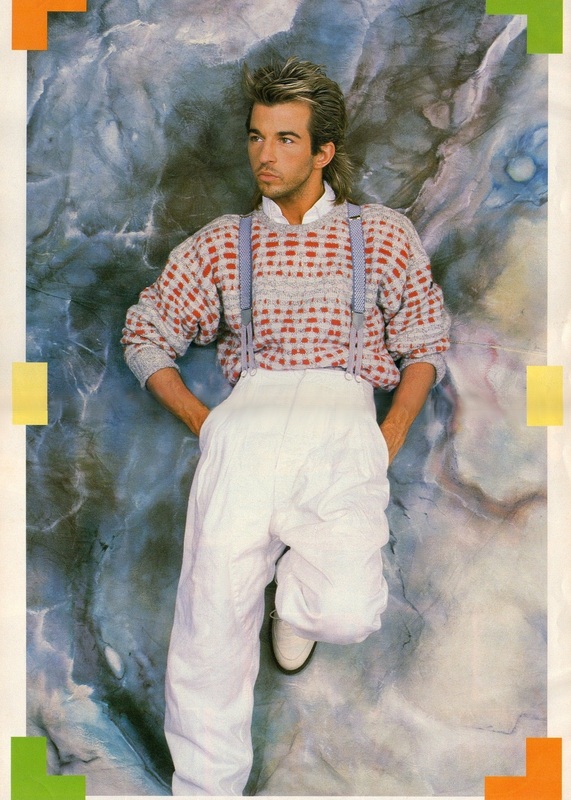 He is also featured in the centre spread fold out poster. 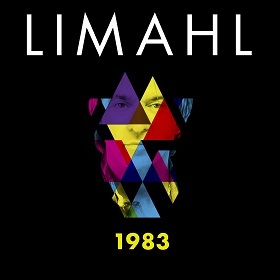 Don’t forget that Limahl’s current single, 1983, is still available from the below digital retailers. 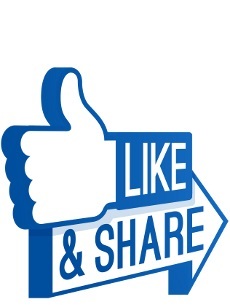 Click on your store of choice to be taken to their website and buy your copy! Six mixes for £1.99 is a great price!